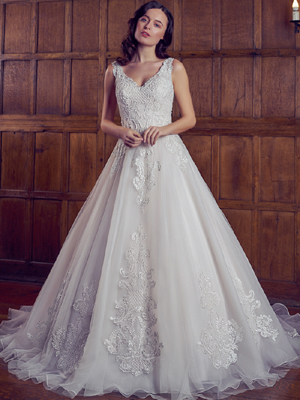 We have a beautiful selection of dresses from the collections of Catherine Parry, Phoenix Gowns, True Bride and Veromia Bridal. 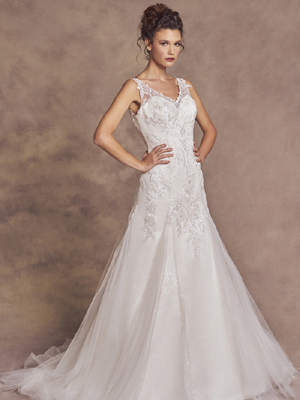 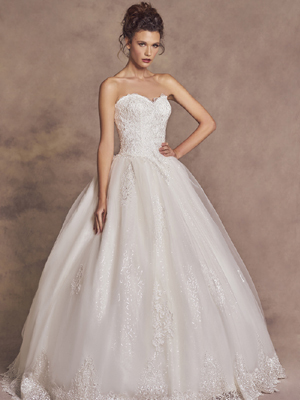 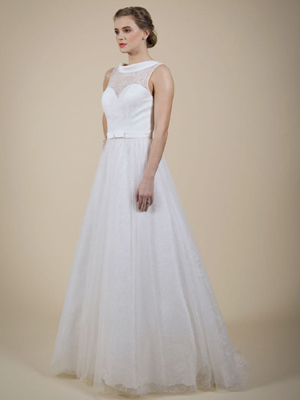 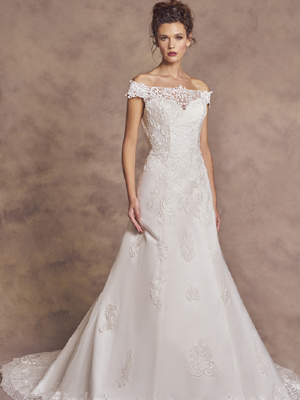 All of our boutique collection dresses are priced between £650 and £1,295. 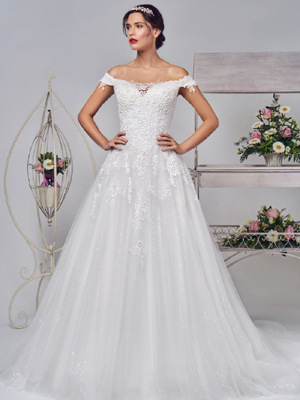 Here are the styles that we have available in the boutique, you can click on any dress image for additional details. 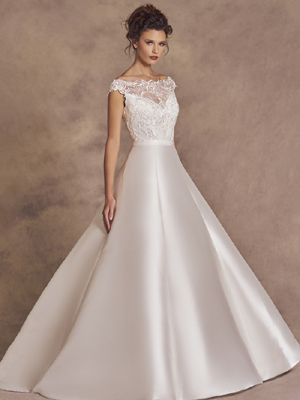 Our designers' full collections can be viewed by clicking on their logo above, if you have an enquiry about a particular style please get in touch to see if we can arrange to borrow a sample for you. 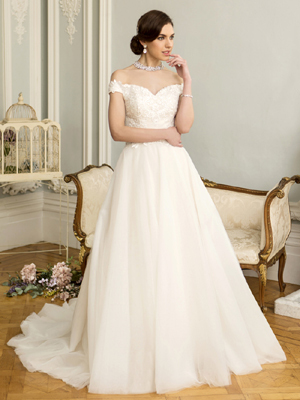 Please also see our How It Works page for more details.